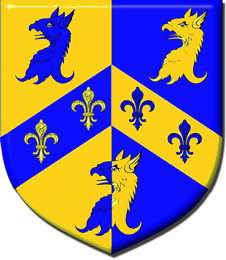 Married twice with no issue. 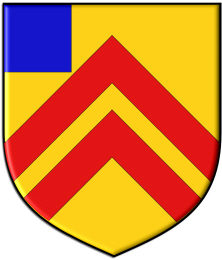 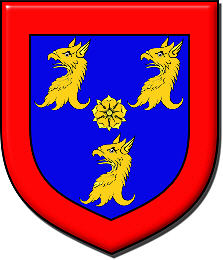 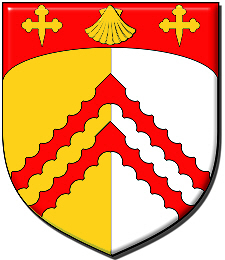 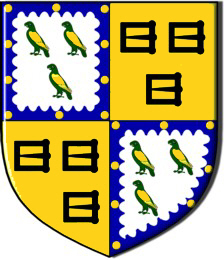 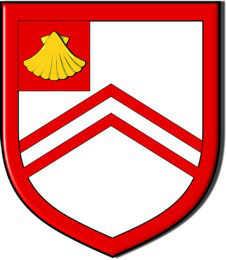 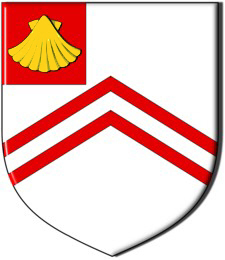 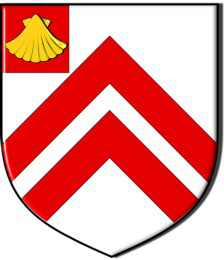 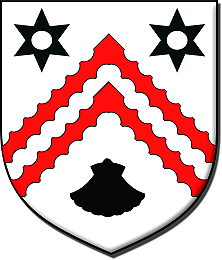 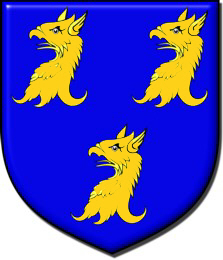 The Arms of the eldest son, Francis Maurice Pope, are differenced with a label of three points during the lifetime of his father. 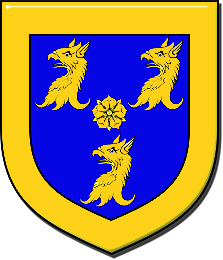 The design is a modification of the arms of Pope of Cornwall, used by several generations of Mr. Pope’s family. 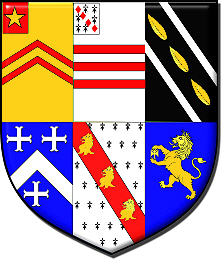 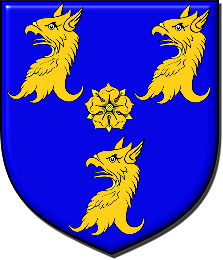 To these arms have been added a single rose, as roses appear in the arms of Mr. Pope’s great-grandfather, Sir Henri-Thomas Taschereau, and in the arms of his maternal grandfather, Count Jules du Monceau de Bergendal. 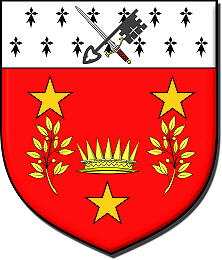 Transcript of a letter from the College of Arms regarding Pope Arms.